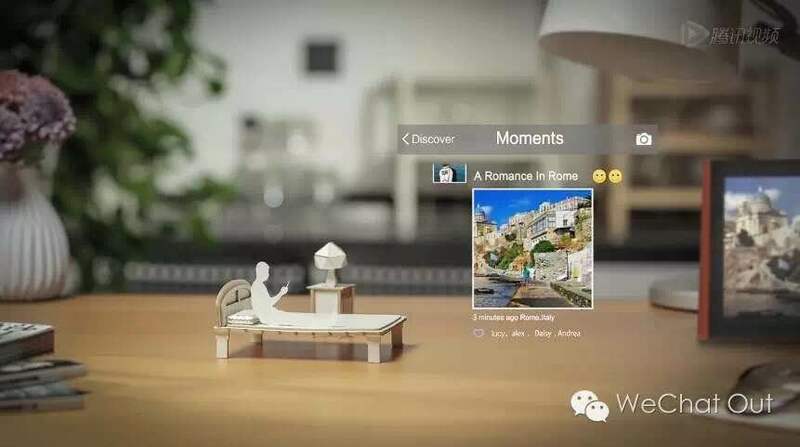 Through stop-motion animation, our new video, “One Day with WeChat,” captures how WeChat integrates into the everyday lives of our users in China. For these users, WeChat is not only an app, but a lifestyle, a new way to connect and interact with their world. So how exactly does WeChat in China, known as Weixin, make the lives of our users easier? Follow our video to see how people utilize the app at any time of the day.